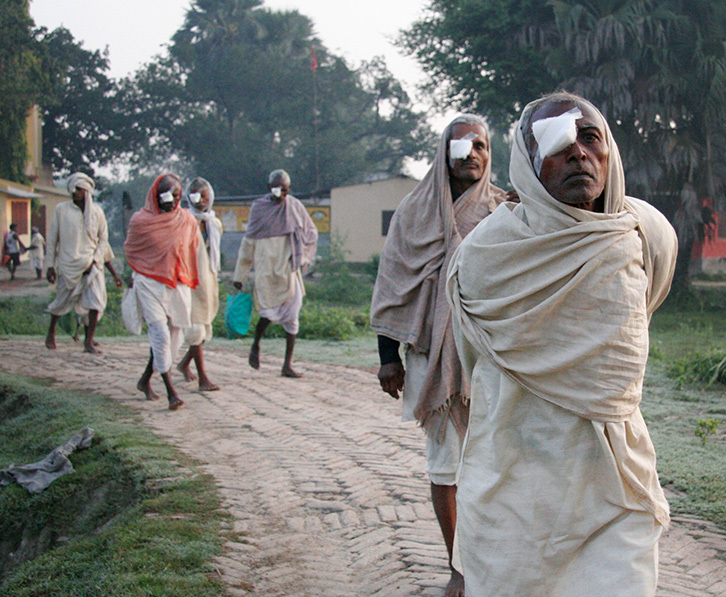 Cataracts are responsible for over half of all global blindness, affecting 18 million people worldwide. Yet for as little as £20 they can be treated and peoples’ sight, as well as their livelihoods, are restored. This makes cataract surgery one of the most cost effective poverty interventions. We work with partners in rural areas where there is a high incidence of cataract blindness and limited access to eye care. Our goal is simple; to support eye hospitals to eliminate cataract blindness by ensuring people have access to high quality eye surgery and ophthalmic care. In Bihar, one of India’s poorest states, 1.4 million people are blind due to cataract, making it one of the highest concentrations of cataract blind people in the world. For the last ten years we’ve worked hand in hand with the Akhand Jyoti Eye Hospital (AJEH) to combat blindness across the state. We’ve funded cataract surgeries, a new hospital ward to increase surgical capacity and implemented rigorous monitoring and evaluation systems. Every year, we fund over 20,000 sight restoring surgeries – but for us that’s not enough – together with AJEH we are part of a visionary programme that plans to eliminate the backlog of cataract blindness in Bihar by 2022 and in addition to surgeries, we've committed to fund a new 40 bed eye hospital to serve the remotest parts of Bihar. 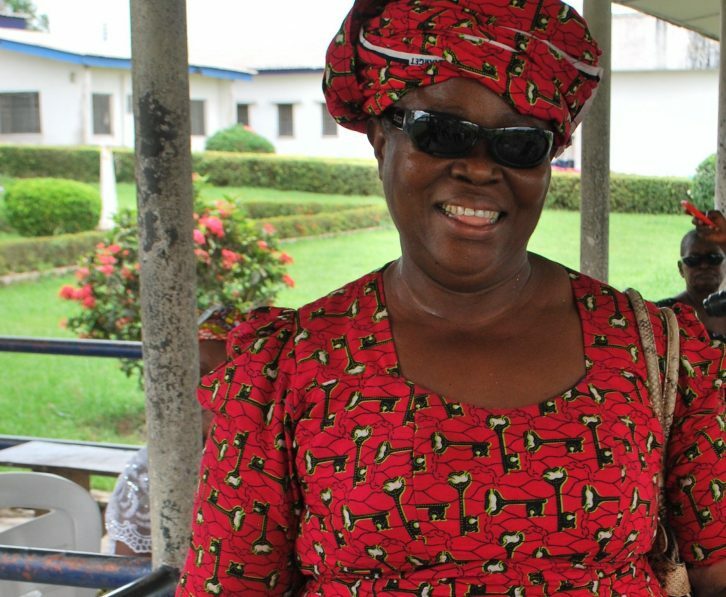 Nigeria has just four charitable eye hospitals. This combined with extreme levels of poverty mean the majority of rural poor affected by blindness are frequently forced to remain blind or resort to unsafe treatment methods to restore sight. We work alongside the Tulsi Chanrai Foundation in the southern Nigerian state of Cross River where people are economically very poor and an estimated 40,000 are blind, mostly due to bilateral cataracts. Our work identifies those in need through mobile eye screening camps and ensures transport to and from hospital is provided so that thousands of cataract surgeries can be performed, completely free of charge. In one day, a surgeon operated on 3 generations of the same family; a grandmother, her daughter and granddaughter. The grandmother had never seen her granddaughter before. Our work with partners in the North Eastern Indian states of Assam and Meghalaya, has a particular focus on outreach to some of the most remote and poorest village communities. The hilly subtropical terrain and lack of transport in these regions present big obstacles for villagers who need access to eye care. We partner with Mission for Vision to provide outreach vehicles, support training, deliver eye screening camps, increase hospital referrals and subsidise free eye surgeries. Together our goal is to declare these remote villages, free from avoidable blindness. There are 560,000 blind people living in the Eastern India state of Odisha (formerly Orissa), 347,000 of which are blind from cataract. Eye care services are sporadically distributed across the state, limiting peoples’ understanding of eye health and available treatment. 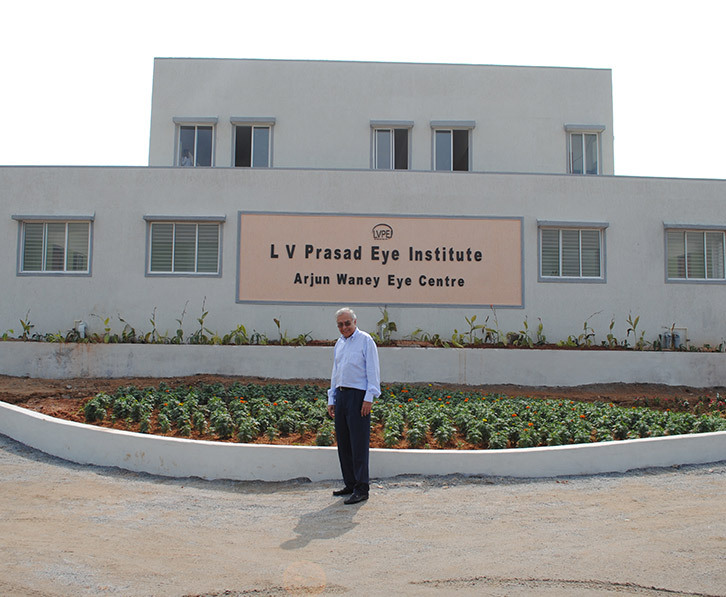 In our vision to eliminate curable blindness in rural areas, we have partnered with L V Prasad Eye Institute (LVPEI) to build The Arjun Waney Eye Centre. The focus is to reach 25,000 people annually through its state of the art outpatient department and surgical team.